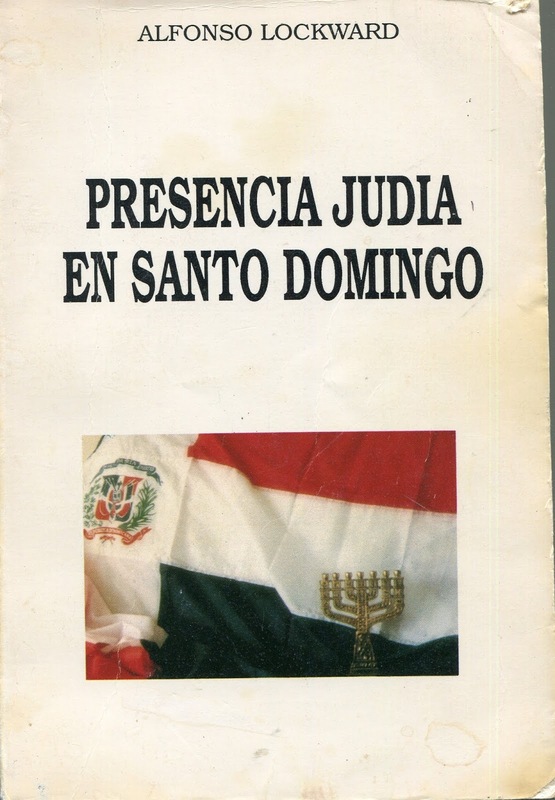 miriam ventura journalism: To Jews in Dominican Republic: How did you survive? To Jews in Dominican Republic: How did you survive? What if I could speak to my ancestors. What would they say? Would they share something I don't know? Do I know enough about them? Perhaps I will never know enough, but I will try to obtain more wisdom. Discovering the past. Oh! An adventure! History is more than dates, it is a connection between spirit and culture, future and present, life and death. If I could ask my ancestors at least one thing, it would be: How did you survive? I would think it would be hope in God, or maybe bravery among family. Perhaps it was simply instinct? My ancestors and my lineage come from the Caribbean. But it dates as far back as the era of the conquistadors. The era of empires and colonies, where people were persecuted for being Jewish or not Catholic. I speak of the Spanish Inquisition. The adventure begins here en route to the new world. If we advance some centuries we confirm that history repeats itself. The Dominican dictator Rafael Leonidas Trujillo, in 1937 a year before "the night of the broken glass" or “Kristallnacht” in Nazi Germany, committed the genocide called The Massacre of Parsley. Named like that because who ever pronounced parsley in Spanish with a Haitian / Francophone accent, was immediately shot or executed. Thousands of Haitians were killed. Trujillo advertised and marketed the arrival of 100,000 Jews to the Dominican Republic, but documents of the time show that the figure did not reach the 800 mark. These Jews settled in the province of Puerto Plata, on the North-Atlantic coast. where they created the community of Sosua. Most were of Ashkenazim origin from Germany and Austria (Central and Eastern Europe) were mostly men and farmers, which is what Trujillo agreed to. Like the Spanish Crown, Trujillo, also tried to obtain economic benefits and commercial facilities, at the same time add more Caucasians to the race profile of Dominicans. Trujillo's genocide is similar premise to the Inquisition but with the seal of a dictator. 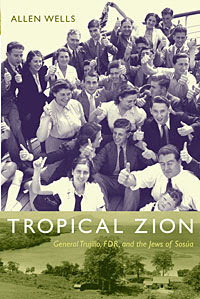 During World War II Trujillo would negotiate an agreement with Stephen Wise, a Jew from NY to receive refugee Jews. The signature was made with Dorsa (Dominican Settlement Association). During the time of the president Franklin Delano Roosevelt, who sponsored the Évian Conference in France, to find a solution for the Jewish refugees fleeing from the holocaust. In order to find viable solutions to the Jewish issue, it was decided that each nation take "quotas" of Jewish refugees, but, no country wanted to accept the Jews, not even the United States. Only Trujillo, agreed for them to settle in the Dominican Republic. This is how the DR in the Caribbean becomes the only nation that accepted Jewish refugees at that time period. Throughout history much has been written about this chapter of Jews of Sosúa, however the Jewish presence in the DR comes from much earlier. Jews were recorded in history on admiral Christopher Columbus's boats in 1492 who arrived to what Spain called “La Hispaniola” (an island conquered and occupied by Imperial Spain and France which later becomes the Dominican Republic and Haiti). Columbus arrived with many Jewish people who were meaning to escape the inquisition. It was a win-win for Columbus because going on an almost suicide mission without much quarry with the Spanish Crown was ideal for his voyage. Those who were persecuted were now a part of Columbus's crew. These were Sephardi Jews. These included people who converted to Catholicism by force. The inquisition was a Catholic Church approved action to eliminate those who were not Catholic. It is not the brightest pages in the history books, to say the least. People, for not believing a certain God, were burned at the stake, or otherwise massacred. In 1478, the Spanish crown, imposed "blood cleansing". Its strict cleansing control included the termination of descendants of Jewish and Islamic/Middle Eastern origin. 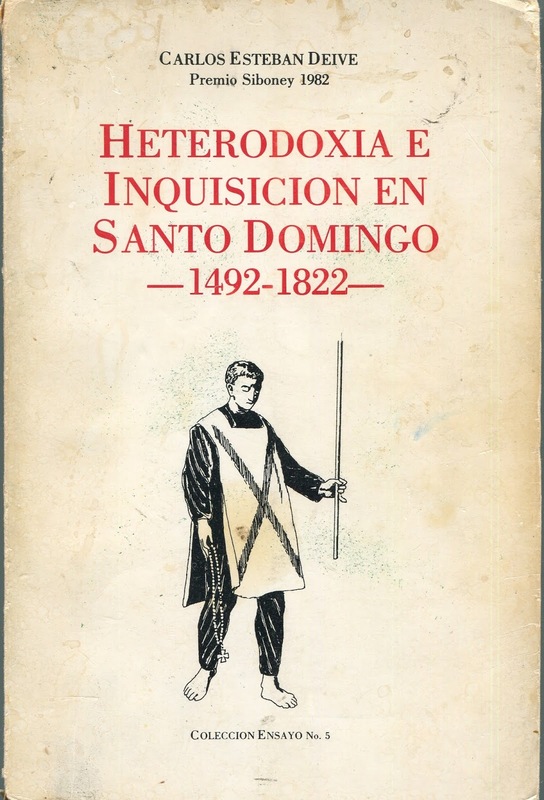 The Inquisition did not consider Sephardi, Ladinos and Muslim people as human beings. The Spanish Inquisition made the Sephardi Jews take exile, the voyage to different parts of the Caribbean to protect their lives and their religious beliefs. “Sephardi” refers to the descendants of Jews expelled from the Iberian Peninsula. Many spoke “Ladino”, which is a combination of oral Hebrew and Spanish, similar premise to that of Yiddish. For the Sephardi people, it does not matter the geography, nor the place where they are located, they remain united by a cultural perspective and a vision of identity. During this time period (1478-1823) Jews practiced their religion in absolute secrecy. For Hundreds of years they lived without a Synagogue, without freedom of religion. Many Sephardi Jews in “La Hispaniola” were professionals, doctors, scientists who assimilated themselves, limiting their religious practices to a strict family circle.